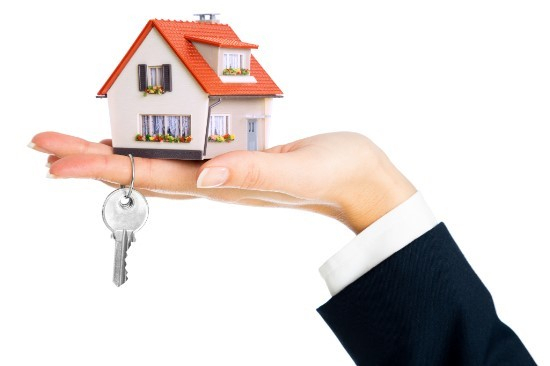 Haven Property Consultants Ltd are an established property management company based in Pinner. We have many years of experience in this industry and believe in providing friendly and professional services to all our clients. Our staff will be happy to answer any questions you may have. We are well-known for our values related to leadership, teamwork and customer relations. Get in touch with us today for a VAT free service. If you are looking for estate agents who offer honest, courteous and affordable property consultation services in Pinner, make Haven Property Consultants Ltd your first choice. Our staff are always up-to-date with the latest developments in this line of business and can help you with all your property related queries promptly. We do not charge a VAT for our services.